How do you create a digital system to remember an event or specific memory? Traces is a project on memory and the personal implications of archive. 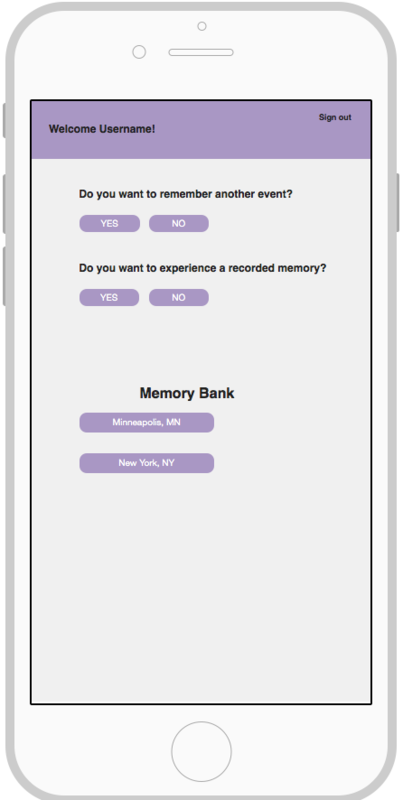 To create a mobile documentation system to help a person remember an event and give them the choice to actively modify the memory through documentation. 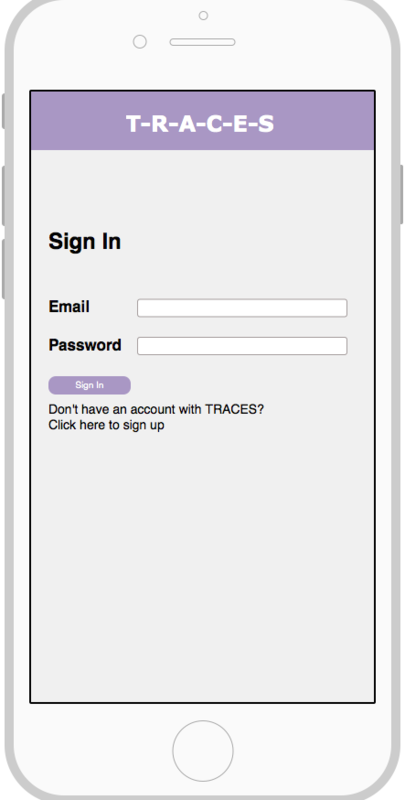 Still in early development, Traces currently exists in two parts. The first: I have installed an instance of Mediawiki to document memory and recalling of my time in New Haven, CT. The second: a mobile login interface that will enable quick upload of images, and identifying of cities and routes using a map plugin. The next step in development is to embed maps with markers of the locations frequented. Link to the first prototype: Memory System. 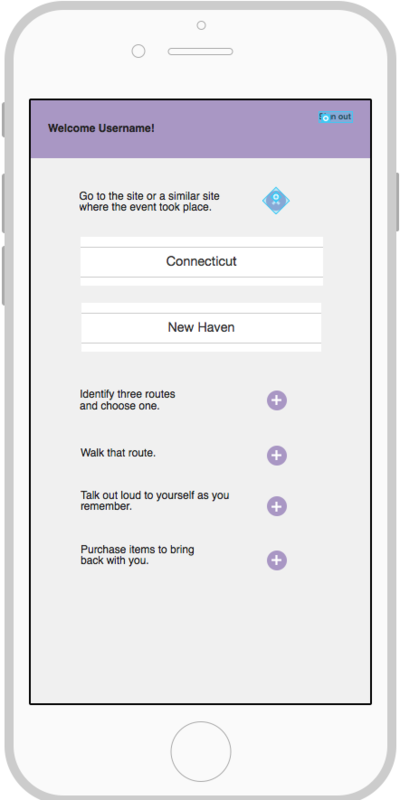 Link to mobile code still in development: Traces.